The problem has occurred If you are added your client ip address in master netbackup server while configure backup policy. So change client hostname with domain name instead of ip address of client. ORA-19506: failed to create sequential file, name="bk_uhsmqdf8a_s1596_p1_t765902090", parms=""
The problem has occured because I have already configured symantec backup exec agent software on particular database server, So it has created own orasbt.dll file in c:\windows\system32 directory and that particular database sbt device is configured with symantec backup exec . While the existing system running, I installed veritas netbackup client agent also on the same server without removing symantec backup exec and removed orasbt.dll file. If symantec backup exec is already install on the same server, and if we are trying to install netbackup then it does not overwrite on orasbt.dll file. This is the reason when i take backup, the allocated channel showing symantec backup exec not veritas oracle netbackup. Install again Veritas Oracle netbackup. Now Its works fine. Hi, I’m here announce that I changed my wordpress blog domain with following address. However If you clicked on my wordpress blog, it will automatically redirected to this address. When i’m trying to create new database for RAC environment using DBCA, It shows the error about invalid gid and diskgroup not mounted. yes I’m realized, the problem may happen for permission issues of oracle binary execute file in grid home. Change the permission on second node grid home oracle binary file also If it was modified before. Start ASM instance again and then now you try to create database using DBCA. It will successful. I have recently received Oracle information integration,migration and consolidation book from packt pub for book review. Such a interesting book for who has ready to migrate your data or integrate data to Other applications. this book helps and give more tips for you how do you integrate your data or migrate data which utility do you want use and also how do you prepare your task with perfect plan. Here this book covers how do we use more tools for completing such a big task. The book covers data migration, data consolidation, and data integration, the three scenarios that are typically part of the information integration life cycle. Organizations typically find themselves migrating data to Oracle and either later, or at the same time, consolidating multiple database instances into a single global instance for a department, or even an entire company. The business savings and technical benefits of data consolidation cannot be overlooked, and this book will help you to use Oracle’s technology to achieve these goals. This highly practical and business-applicable book will teach you to be successful with the latest Oracle data and application integration, migration, information life-cycle management, and consolidation products and technologies. In this book, you will gain hands-on advice about data consolidation, integration, and migration using tools and best practices. Along the way you will leverage products like Oracle Data Integrator, Oracle GoldenGate, and SQL Developer, as well as Data Hubs and 11gR2 Database. The book covers everything from the early background of information integration and the impact of SOA, to products like Oracle GoldenGate and Oracle Data Integrator. By the end you’ll have a clear idea of where information and application integration is headed and how to plan your own projects. I mentioned this book “Oracle information integration,migration and consolidation” written by Jason Williamson with contributing authors Tom Laszewski and Prakash Nauduri. Master an Oracle Commercial Off-The-Shelf (COTS) application. Chapter 1, Getting Started With Information Integration, we present the overview of the information integration, data migration, and consolidation topic. You will learn the key concepts and build the foundations for the hands-on application of these concepts for your organization’s needs in the remainder of the book. Chapter 2, Oracle Tools and Products, covers all the key Oracle products, tools, and technologies for you to consider when planning to implement integration, consolidation, and migration projects. The Oracle products, tools, and technologies are discussed separately and also compared and contrasted to provide you with the information needed to decide the product or products for your unique use cases. Chapter 3, Application and Data Integration Case Study, provides the readers with the experience of a real world end-to-end application and process integration. In this chapter, we will look at the products and tools used, and even the work plan and design documents that were used. This is an excellent blueprint for your current or future projects. Chapter 4, Oracle Database Migrations is a hands-on guide on how to migrate non-Oracle relational database sources to the Oracle Database. Oracle SQL Developer, a relational database modeling and migration tool, is covered in detail along with Oracle Data Integrator and GoldenGate. Chapter 5, Database Migration Challenges and Solutions, covers database migration challenges and solutions. Schema and data migration are covered, along with specific issues like globalization. Some customer migration case studies are also covered. Chapter 6, Data Consolidation and Management, investigates the key concepts and infrastructure needed for producing a consolidated view of data for the whole organization. We will look at Oracle Data Hub, Coherence, TimesTen products and Oracle Exadata, a database machine which is a consolidated software, hardware, and storage solution for your consolidation efforts. Chapter 7, Database-centric Data Integration, focuses on the data-centric integration and data interchange between different databases either in near real-time, on-demand in the context of active transaction or bulk data merges between source and target databases. Oracle GoldenGate, Oracle Data Integrator, and Oracle Gateways are all covered in detail. We look at a case study for Overstock.com and their usage of Oracle Golden Gate and Oracle Data Integrator for highly available and integrated solutions. Chapter 8, Application and Process Integration examines Oracle SOA Suite integration products like Oracle BPEL, Oracle Service Bus, Oracle SOA Adapters, and Oracle Application Integration Architecture. At the end of the chapter, you will have a clear understanding of what Oracle products to use for each specific application integration project you have. Chapter 9, Information Lifecycle Management for Transactional Applications is the final installment of data integration. In this chapter we look at how to manage the entire lifecycle of data. We will look at Oracle ILM and how to manage and archive non-Oracle data sources. If you are a DBA, application or data architect, or data integration specialist who is running an Oracle database or middleware and you want to learn about the latest on Oracle’s information integration platform, then this book is for you. You can also benefit from this book if you are an application developer or technical and project lead with a focus on master data management, data warehousing, and data consolidation. You should have working experience with Oracle Database, data integration, consolidation, and migration, as well as some familiarity with integration middleware products and information service buses. This topic may useful for who may face below errors while configure oracle virtual box on Linux. I faced the above error while installing, you need to install SDL-1.2.10-8.el5. * rpm package for your machine.You can get it from your OS DVD. Dependencies rpm package need. the above kernel-devel get it from OS DVD. 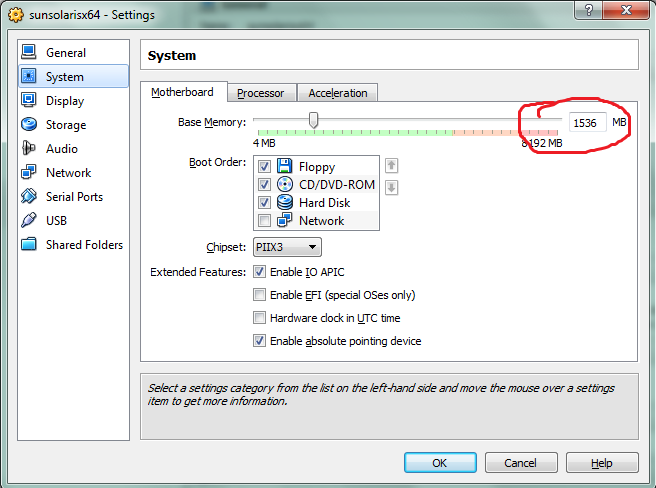 It show package already Installed, just remove this rpm package and install it again. I just review a answer from OTN forums. The issue is caused by the fact that the roles are not active in the user's session. 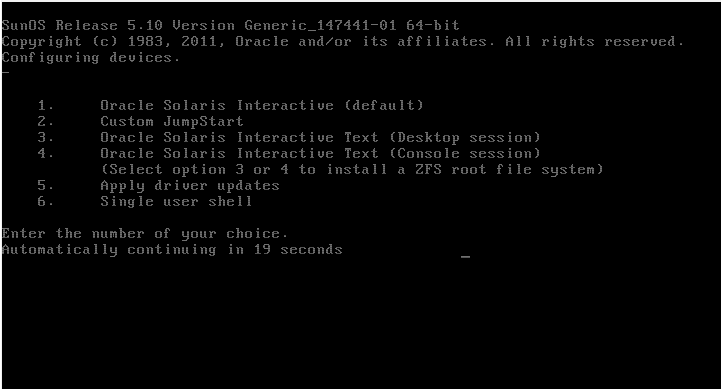 If you plan to install Solaris 64bit, We must want to enable VT-x/AMD-v But It was default selected when you’re chooses subject page Solaris 64bit, then they may think what mistake, take a few more hours to analyze this one. But Answer is simple . Everything was okay.but I can see Oracle 11g home path was default on bash_profile environment. So in this case, I need to set oracle 10g home and library path. Now I can able to run csscan utility.